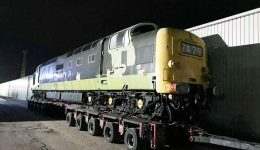 As many are aware the last few years have not been easy for myself and small team, both maintaining 55 022 and restoring D9016, since leaving the East Lancashire Railway and not being in a position to make the most of many kind offers of assistance made. I have stated that I would love to hear from anyone with the necessary resources and passion who may be interested in taking over. 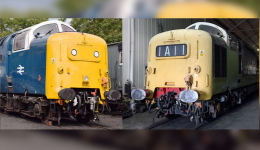 Discussions have taken place over the last few weeks and what I believe is a fantastic opportunity for the best interests of both locos has arisen. 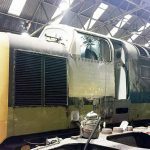 This will involve myself and highly experienced support crew continuing to be involved in all aspects of maintenance, operation and restoration joining together with a highly skilled engineering team and access to second to none facilities within the field of rail preservation. 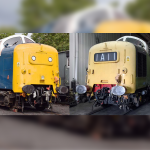 The owner of Locomotive Services is renowned for his love of steam locomotives and I believe it is fair to say that this passion extends to all historic and iconic railway vehicles, including Diesels! 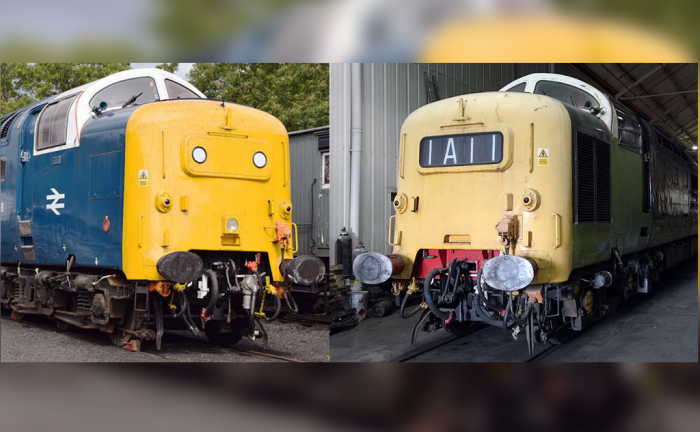 Because of this, the inclusion of 55 022 and D9016 in his fleet guarantees the future of these great locomotives and they will be operated alongside locomotives such as Blue Peter and Britannia, a fitting combination. 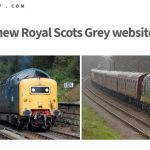 “Royal Scots Grey” being united with famous Steam Locomotive “Royal Scot” is a particularly interesting combination. 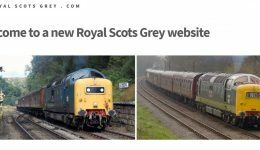 The royalscotsgrey.com website and 55 022 Facebook pages will remain unchanged and future news should still be available via these and other avenues. 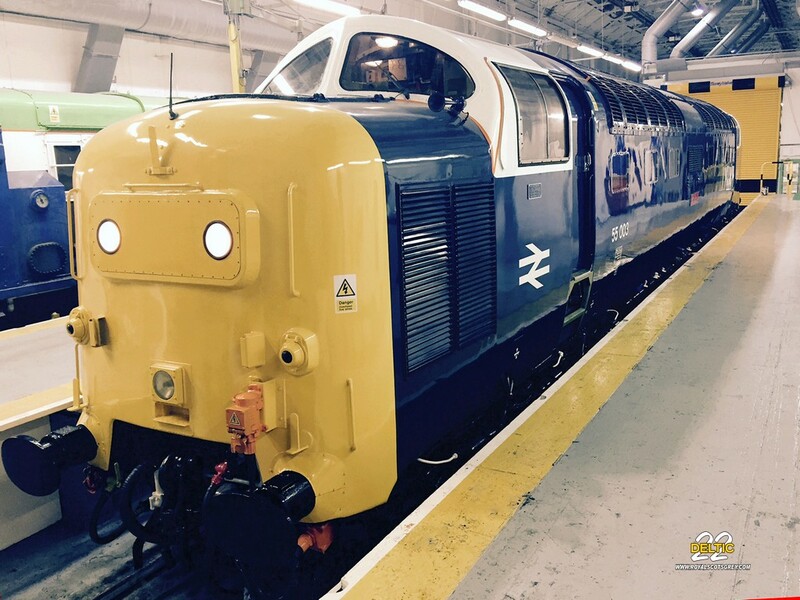 Finally, I’d like to thank all for their support in whatever way over the last 14 years and look forward to still being involved with 22 and 16 and the exciting times ahead.